Louie joined Davis Coffer Lyons in January 2017 having worked in the residential sector for a number of years. As a part of the Agency team, Louie advises on the sale of leases of late night bars, clubs, restaurants and cafes. Growing up in London, Louie developed a love for restaurants and the many foodie hotspots on offer. You’ll often find him perusing the street food markets of London villages. With a father who’s a toastmaster and a chef brother, the leisure industry seemed to be the perfect fit for Louie. 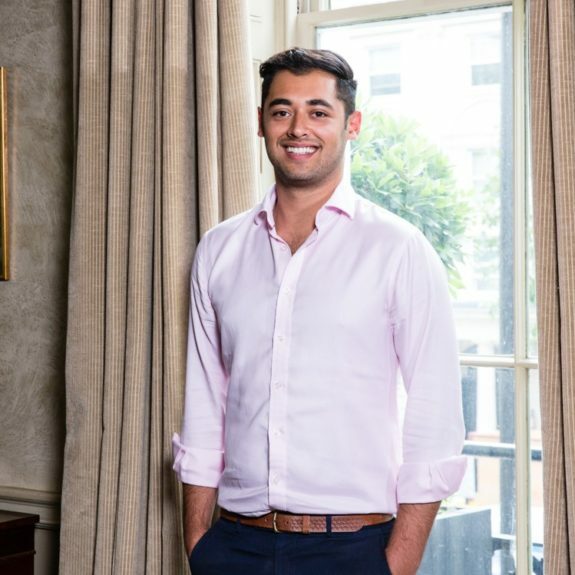 In 2015, Louie graduated from Leeds Met University with a BA (Hons) in Business and Management; during which time he worked in a variety of roles in residential estate agency.